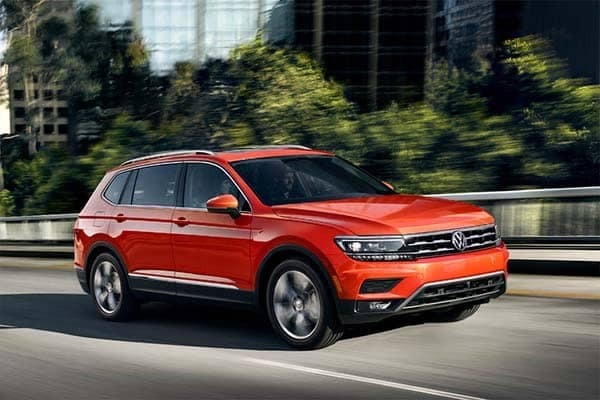 The 2018 Volkswagen Tiguan has an abundance of features that range from safety to entertainment for a comfortable, fun drive through Clearwater. 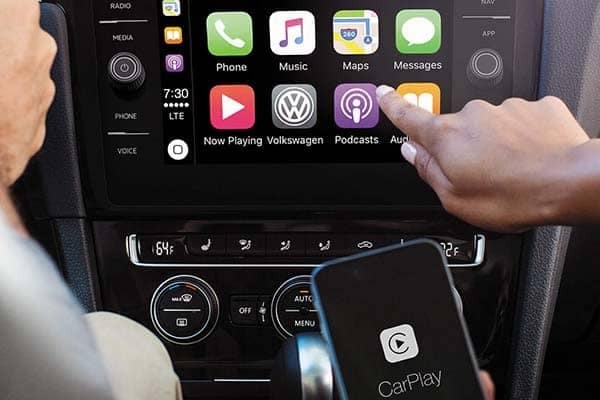 Put down your backseats to make room for your beach gear and blast your favorite playlist from your smartphone through the smartphone integration technology. 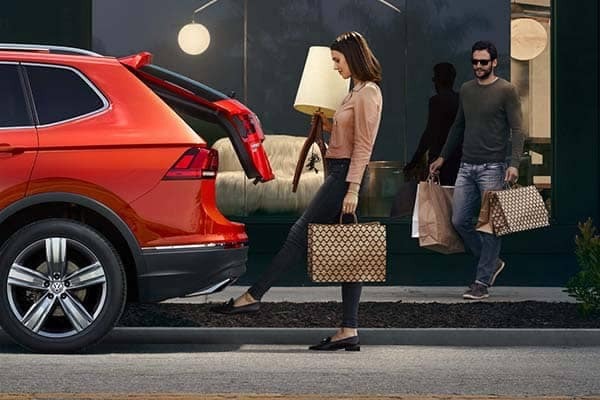 Show off your Tiguan on the way to your favorite spot in town. 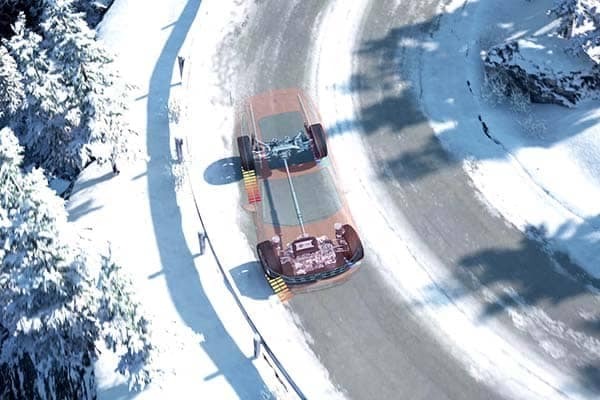 4MOTIONⓇ AWD supplies power to the front and rear wheels to optimize traction and stability in your drive, and the sport suspension gives you a smoother feel inside the cabin on the roughest terrain. 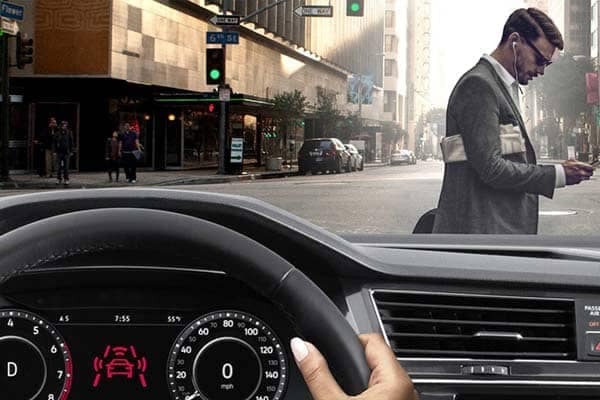 The Tiguan has a package of Drive Assist features that include Front Assist, Blind Spot Monitor, Rear Traffic Alert, Lane Assist, Adaptive Cruise Control, Park Pilot, and Area View! 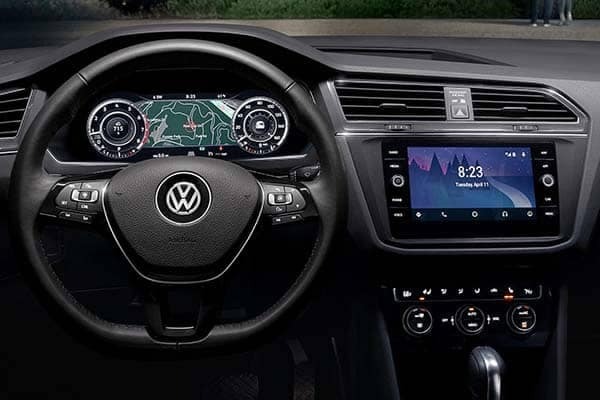 Tiguan technology like VW Car-Net App Connection and Bluetooth connectivity to keep you connected to the devices you need for hands-free calling and navigation while driving safely. Take advantage of the Apple CarPlay™ and Android Auto™ smartphone integration for access to your favorite music streaming apps and enjoy the quality sound filling the cabin with the FenderⓇ Premium Audio System. 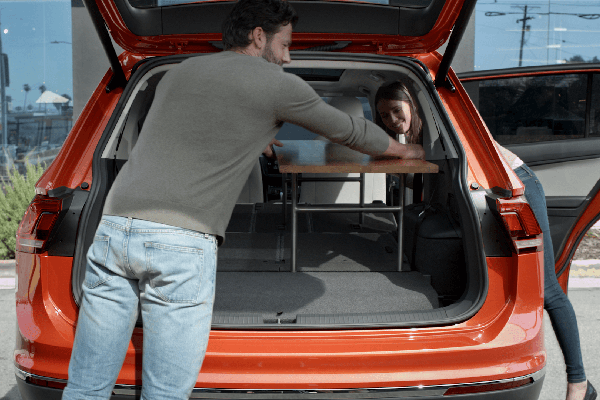 40/20/40 split folding rear seats help provide the 73.5 cubic feet of extra cargo space for those trips with extra luggage. You can also keep the seats up and seat up to five passengers for a fun-packed ride through town. Pick between Snow Mode, On-Road Mode, Off-Road Mode, and Off-Road Custom to get the most out of Tiguan performance in any and all road or weather conditions you face. Now you can open and close your liftgate hands-free. Simply kick under the rear bumper when your arms are full and it will automatically open for you to lighten your load. 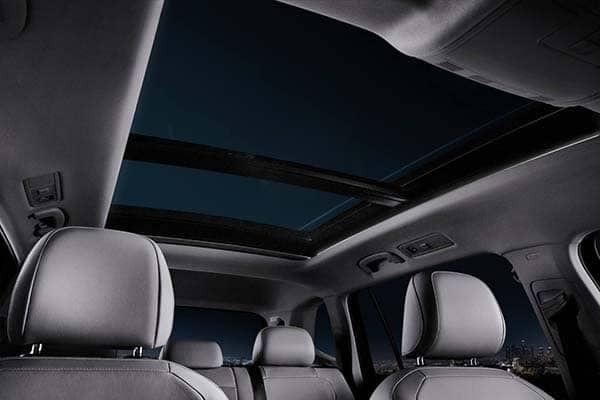 Add a Panoramic sunroof with ambient lighting to your Volkswagen Tiguan interior so you can pull over and sit back in your heated front leatherette seating to stargaze. You can also enjoy the feel of the leather-wrapped steering wheel when driving through Tampa. 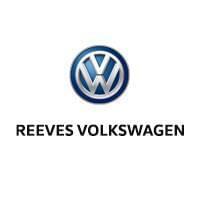 Take the Tiguan for a spin at Reeves Volkswagen near Orlando when you’re ready, or continue your research by exploring the Tiguan vs. RAV4. Interested in another Volkswagen model? View our Atlas vs. Tiguan comparison. Not sure if you’re ready to buy? We have leasing options! Contact us today and get behind the wheel of a Volkswagen.